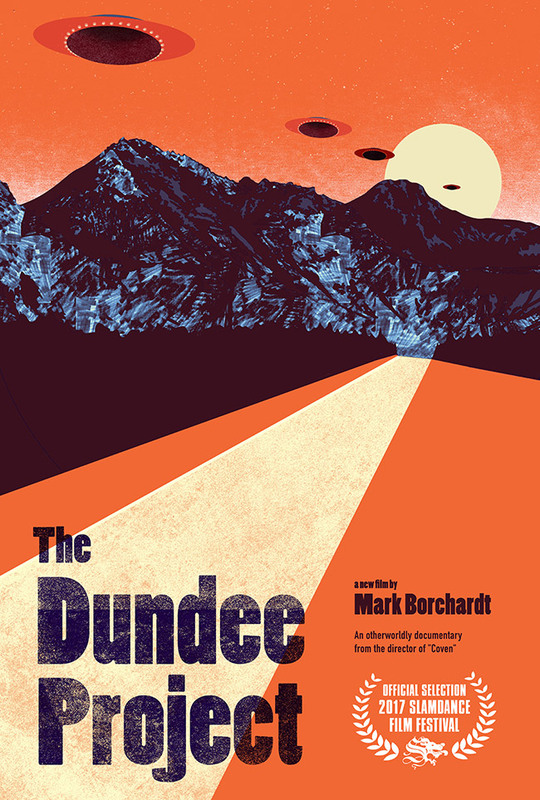 The small town of Dundee, located near Long Lake in the heart of Wisconsin’s Kettle Moraine State Forest, is known locally as the “UFO Capital of the World.” It’s a bold claim that has become the subject of a new documentary called “The Dundee Project.” And the man behind the camera is none other than Milwaukee filmmaker Mark Borchardt. You might remember him from the 1999 Sundance Film Festival favorite American Movie, about his 3-year struggle to write, shoot, and edit his short horror film Coven in his hometown of Menominee Falls. The Kettle Moraine is home to a fair share of strange encounters, from animal-sacrificing nudist cults to a foul-mouthed goatman, but it seems an unlikely place for little green men. There are no ominous government facilities, secret military bases, or men in black. If you ask the locals, it has something to do with nearby Dundee Mountain, the massive kame formation left behind when glaciers tore through the area tens of thousands of years ago during the last Ice Age. The mountain looms over town on the far end of the lake, and witnesses have reported mysterious lights flying around it. “Something is under there,” Bill Benson recently told the Fond du Lac Reporter. He is the registrar for local alien encounters and the owner of Benson’s Hide-A-Way, a tavern on the shores of Long Lake where people have been gathering for almost 30 years with tinfoil hats and inflatable extraterrestrials for the annual UFO Daze. 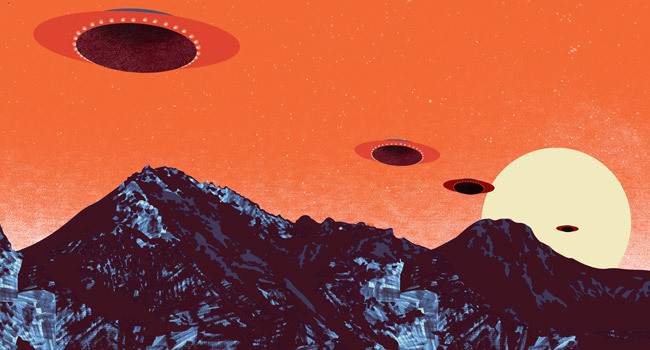 There is a UFO sighting almost every year during the festival. “The Dundee Project” debuted in January at the Slamdance Film Festival in Park City, Utah, and has since been screening around the country. UPDATE: The Dundee Project is now available on DVD and digital download.